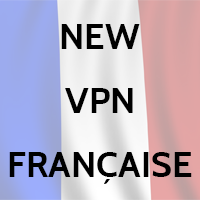 French VPN – how to get French IP? Simply buy our Premium VPN. You will get access to 29 super, fast VPN servers (up to 1 Gbps per user) in 7 courtiers including France. Bear in mind – this is important, that you are not allowed to use torrents or P2P networks through French VPN server. For this kind of activity, please use our VPN servers in Netherlands and Germany. As you know we have upgraded our free VPN Windows application. French VPN is already available for Windows users. Mac OS X users need to wait a bit for their update. You can all access French VPN to obtain French IP address setting up connections manually. 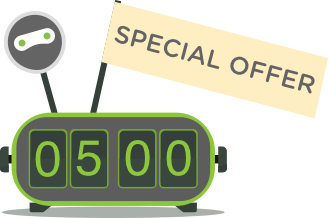 Price of our top package remains the same. You can test it using our FREE VPN TRIAL.